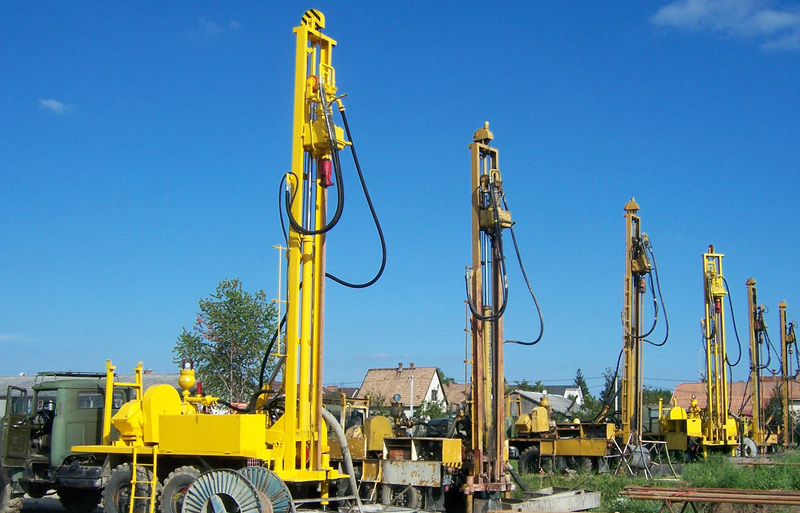 With over 20 year’s well-digger experience, our specialists drill wells and boreholes with guarantee, on behalf of our company, throughout the country, independently of the composition of the layer. During our planning, designing and implementation works we always take the relevant standards and provisions into consideration. 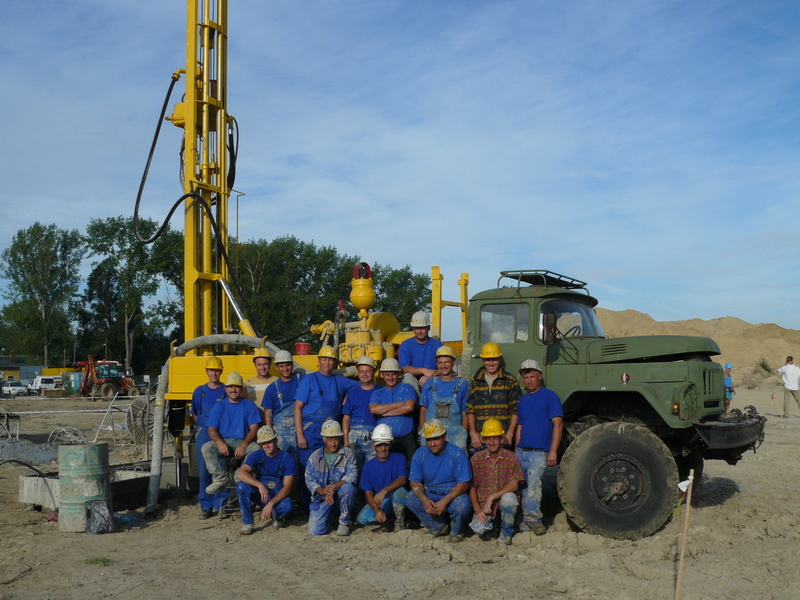 Drilling and designing of water wells of 150 m deep at the most with rotary drilling technology independently of diameter. Exclusively standard well casing, filter, screened gravel and other auxiliaries are built-in for reaching the highest possible flood. In case of construction works of water wells of large flood (producing-absorbing) the project begins with drilling a pair of bore-holes. The deepened wells are tested on their load limit from point of view of both the produced and absorbed water quantity. Duration of testing is 48 to 60 hours. Performing and evaluation of tests ensures determination of the ideal terms of operation necessary for heat pumps function that significantly increase the lifetime and reliable and safe operation of the heat pumps.